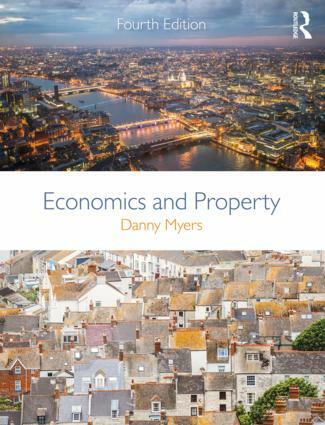 Economics and Property provides a clear and easy-to-read introduction to any property economics module in a degree leading to a profession in real estate, surveying, construction and related courses in the built environment. It focuses on the core principles to provide the economic background necessary to gain a thorough understanding of commercial and residential sectors and the related markets for development, construction and occupation of property. • ways to achieve the development of sustainable property. • references to further reading.